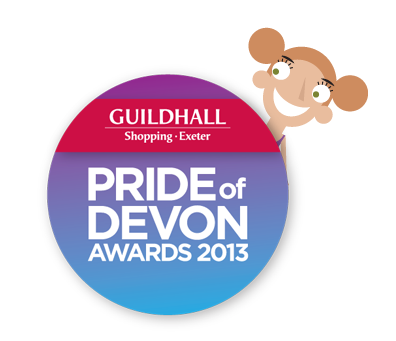 Thank you for choosing to nominate someone for a Pride of Devon Award. Please fill out the form below and ensure all your personal details are correct so we can make contact if your nomination is successful. The first question might seem a bit daunting, but don't worry! Just briefly tell us why the person you've chosen deserves a Pride of Devon Award, keeping to the theme of the appropriate category. If you're successful, we look forward to meeting your nominee at the ceremony! 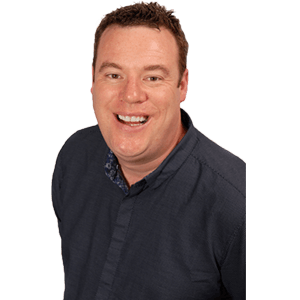 From Radio Exe, Guildhall Shopping Exeter and the Pride of Devon Awards team, thanks again for your time and we wish your nominee the best of luck. In what area does the nominee live?